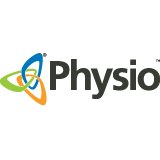 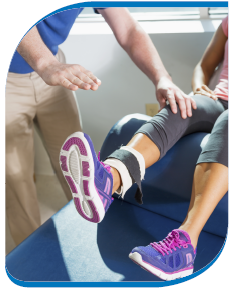 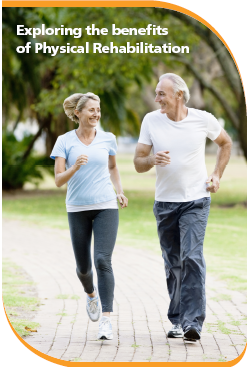 At Physio, our experienced clinical team will design an individualized plan of care that aligns with your specific goals in mind. 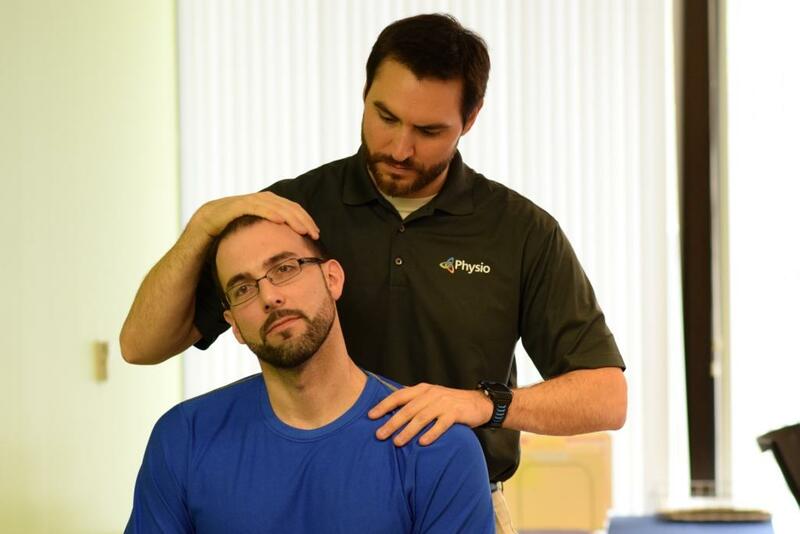 Through experience, advanced clinical training and clear communication with our patients, our therapy team will give you the advantage in recovery.We are proud to be part of the community and are committed to providing each patient with an exceptional experience that promotes healing and recovery in a safe, compassionate environment. 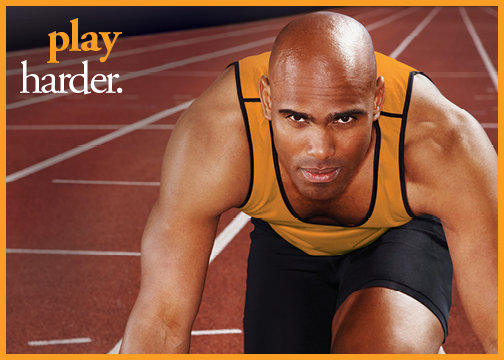 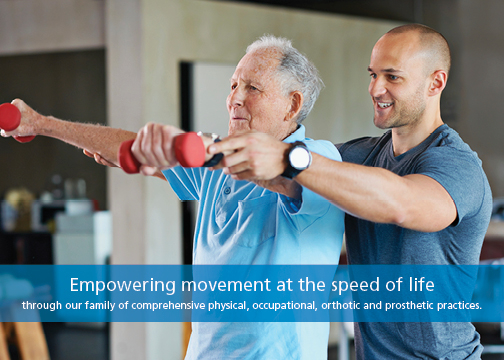 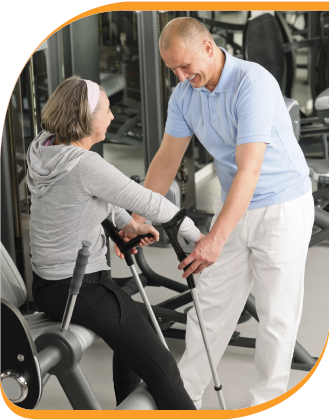 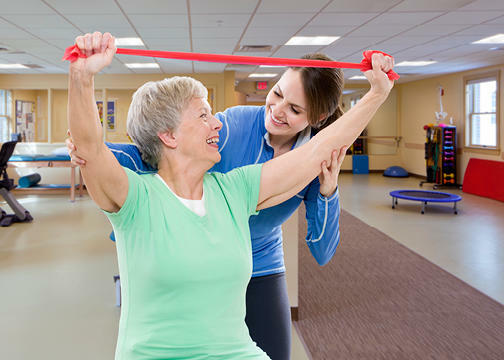 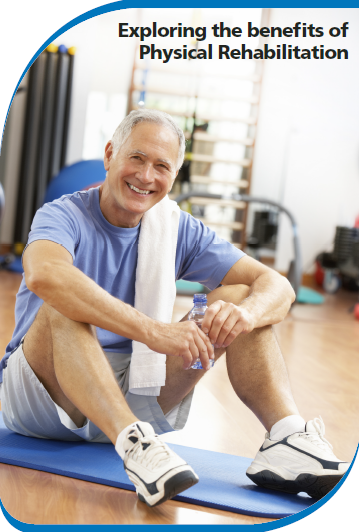 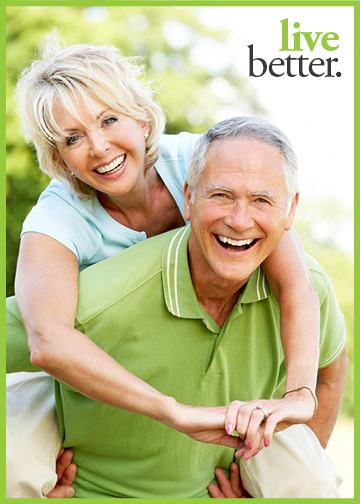 Call or request an appointment and experience the power of physical therapy today.